It’s official. Caroline is finally sleeping in a big girl bed. We are two nights into a toddler bed and she hasn’t taken any midnight strolls over to Grandma’s house yet, so that’s good. Hopefully, she will stay put, at least until she’s 16 or so…. 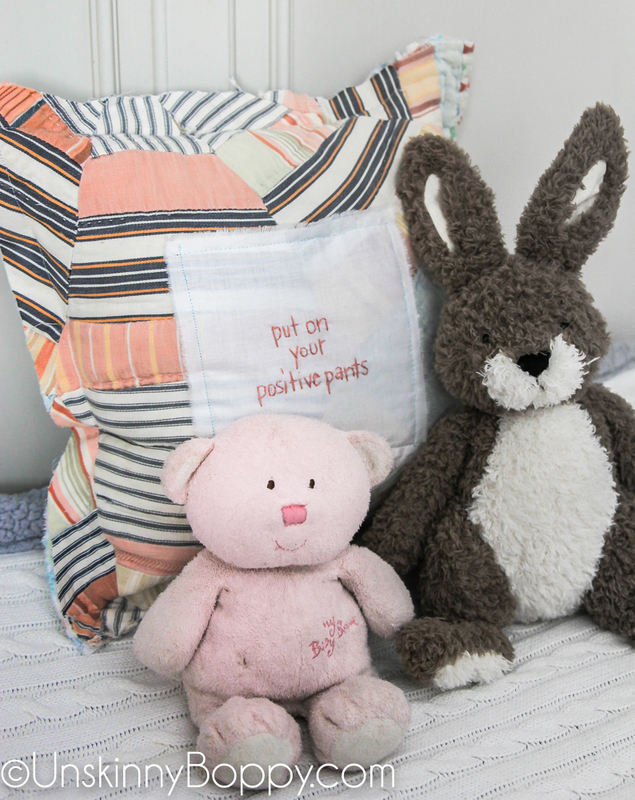 To celebrate this momentous occasion, I bought her this cute pillow made out of scraps of old quilts, hand-stitched with the words “put on your positive pants”. I knew as soon as I saw sitting on the shelf that it was perfect for her little bedroom. Plus, she’s turning into a bossy little naysayer who likes to shush us all, so this pillow is her reminder be happy! If you follow me on Instagram, you would have seen these pillows featured in my story this past weekend. They are made by a local artisan but I purchased mine from The Farm Company in Columbiana, Alabama. 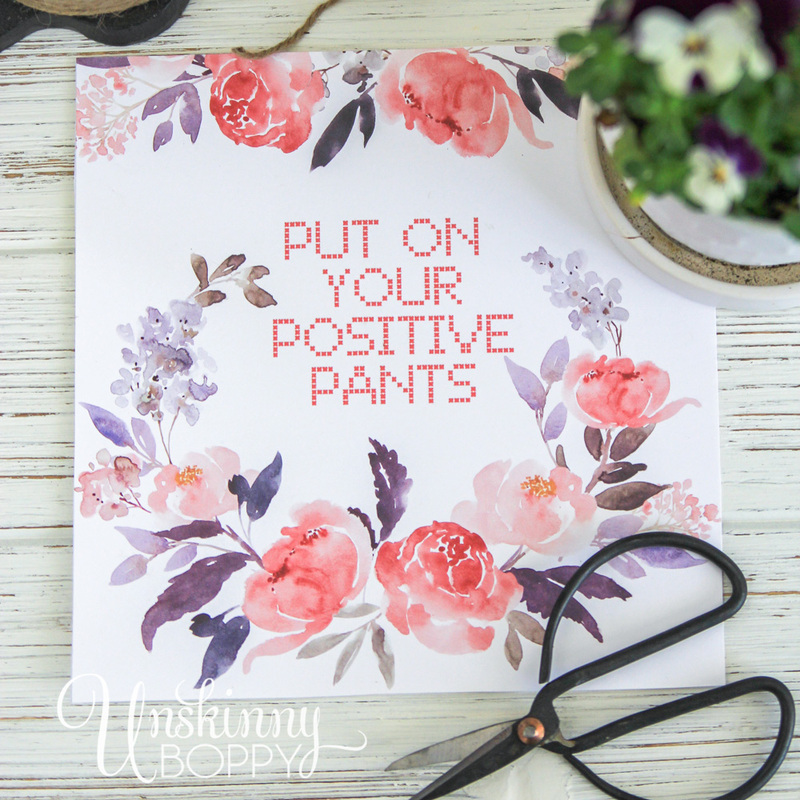 This little printable is sitting right next to my front door as a reminder to all who leave or enter to leave the negativity at the doorstep and smile! I even found a font that looks like hand-stitched embroidery threads, which I think is super cute. 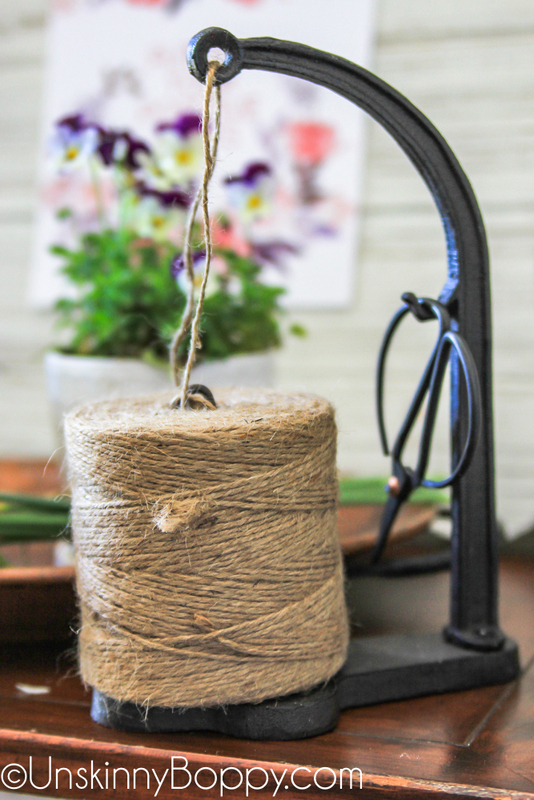 It also gave me an excuse to display my new cast iron twine and tiny vintage scissors holder that I scored off the Tyler Decor Haven truck. 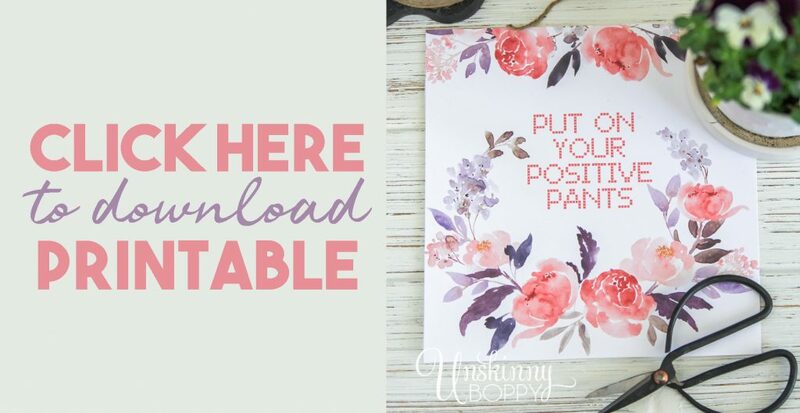 If you want to print this for your own home, you can CLICK HERE TO DOWNLOAD THE FREE PRINTABLE. 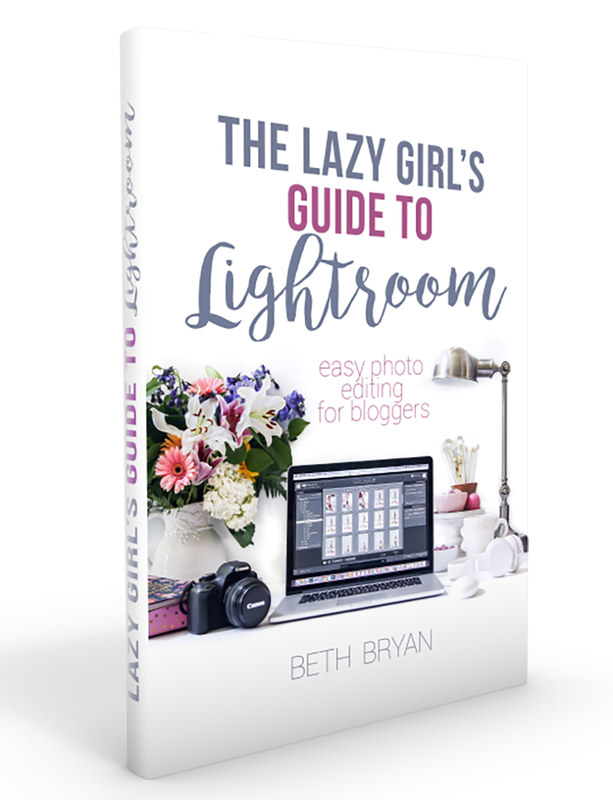 This printable cracks me up, Beth! I love it so much! Thank you for sharing! I love this Beth! 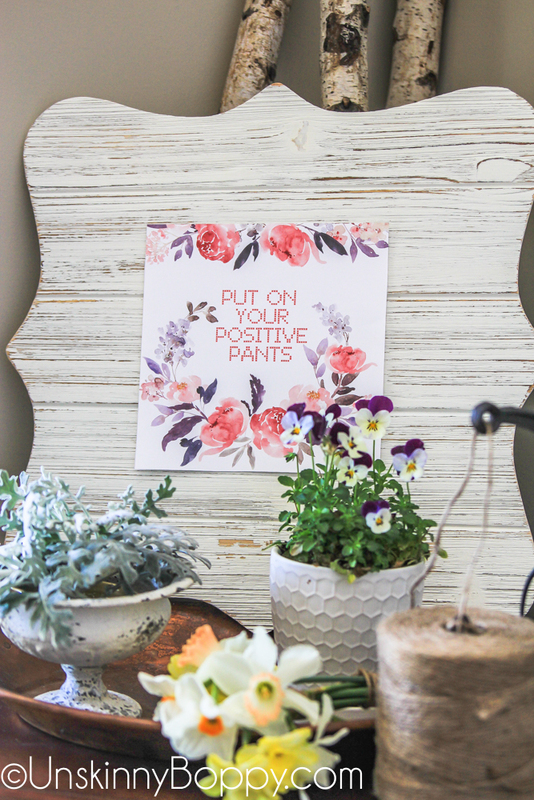 What a great saying – and such a cute story behind the background of it! Thanks for sharing! This is amazing, Beth! Hope the big girl bed is still working out! Oh my, I love this post, it’s absolutely fabulous.